Gunvor Nelson is a painter, photographer and master of personal film and video. 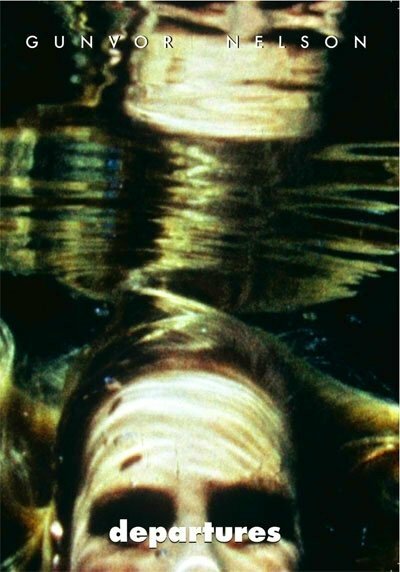 A celebrated artist in her native Sweden, she pioneered personal filmmaking in California from the 1960s to the 1990s.Gunvor Nelson is a painter, photographer and master of personal film and video. A celebrated artist in her native Sweden, she pioneered personal filmmaking in California from the 1960s to the 1990s.